Home/Roof Repairs/Can Commercial Roofing Services Helpful in Winter? Winter can be a risky season for your commercial roofs and in some areas of United States. During this season, your commercial facilities can go through a lot of wear and tear from snow, ice, wind and another freezing atmosphere. The possibility of causing roof issues increases in the breezy weather. In this situation, commercial roofing services can be a savior to protect your roof from damaging further. Clogged drains: When Autumn arise it seems to be beautiful but when the leaves fall it all creates a mess and cause havoc on your commercial roofs. As a result, it blocks your drainage system. Melting ice: During winter when snow falls it got stuck in the hole that occurs in a roof. Over time, it gets melts causing a problem of roof leakage. 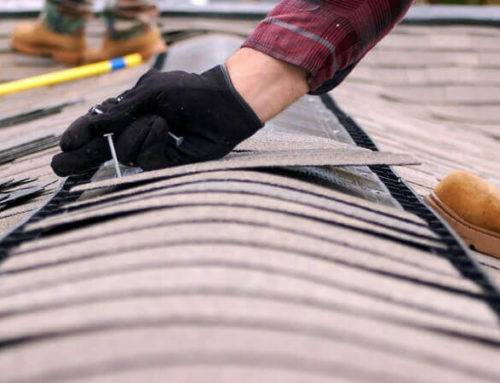 Hiring professional commercial roofing services provides a team of experts who take essential steps to minimize the damage to the interior of your commercial property. Installation of Pig Tarps inside the property helps in accumulating water and drains into a sink or bucket. This can be the short time solution while the repair is being executed after winter. If the repair needs to be made on your roof, then install a tent on the roof surface to perform the accurate repair. The tented roof is the polygonal hipped roof which is rising to a peak. This is the perfect way to keep away the winter elements like snow, rain, wind. When the snow falls during the winter it adds the significant amount of weight to your commercial roofing system. Professionals help you in removing snow and ice from your roofing system. As a result, it prevents the other roofing issues from occurring. 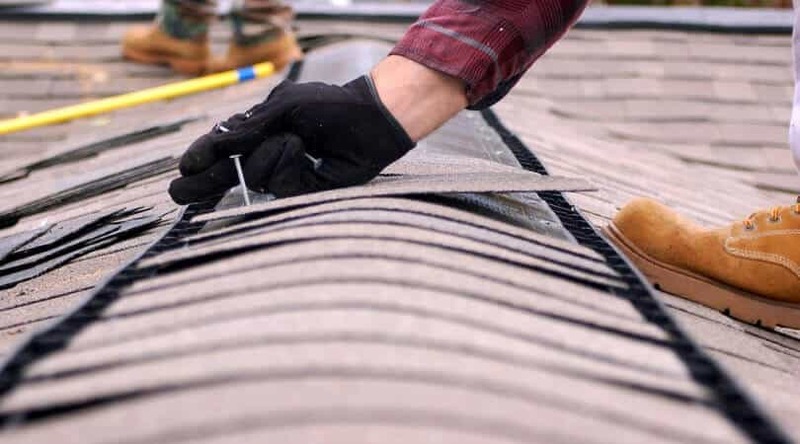 To prevent the excessive damage to your roofing system, proper maintenance and repair are very important. 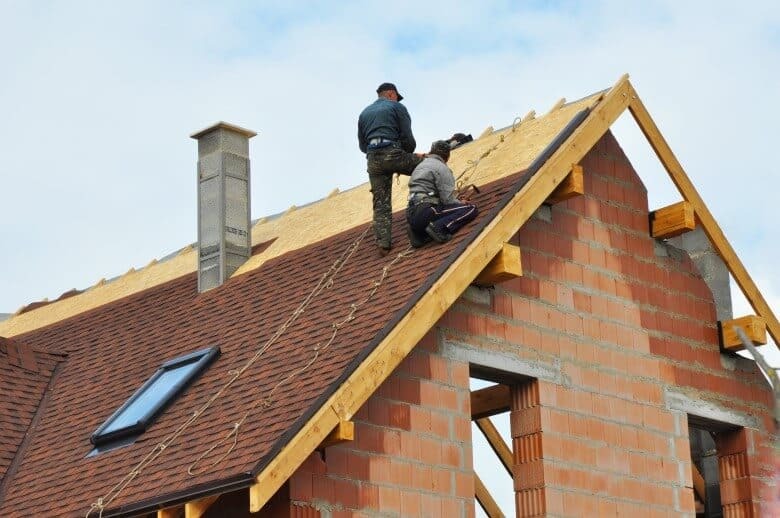 Ready Roofing & Renovation is the Dallas based commercial construction firm that specializes in all roofing maintenance and repair services. We also provide our commercial roofing services in Fort Worth, Frisco, McKinney, Plano, Allen, and the entire DFW metro area. 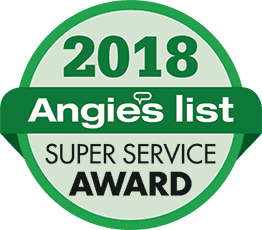 Having an A+ Rating and Accreditation with the BBB since 2013, we are the fully insured firm providing the thorough roofing inspection. Reduce the level of frustration on roofing issues occur during winter, instead get in touch with us. 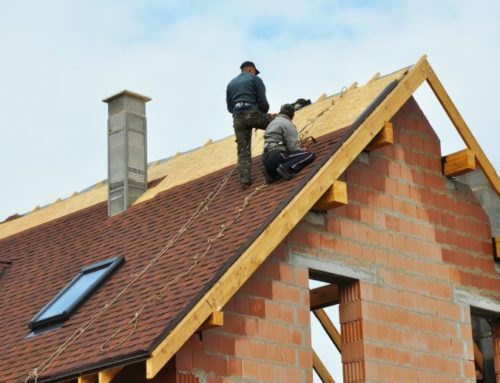 For a no-obligation roof inspection quote, you can call us at (972) 380-7663. 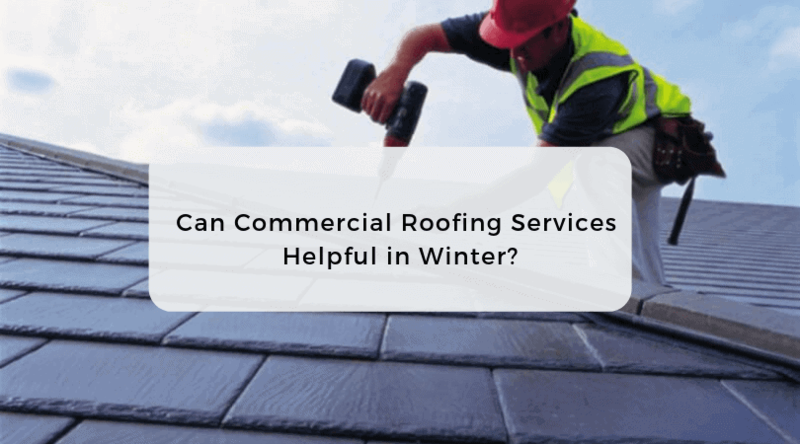 By Chris|2018-12-20T03:44:53+00:00December 20th, 2018|Roof Repairs|Comments Off on Can Commercial Roofing Services Helpful in Winter?